Amy Marcy Cheney Beach (September 5, 1867 – December 27, 1944) was an American composer and pianist. 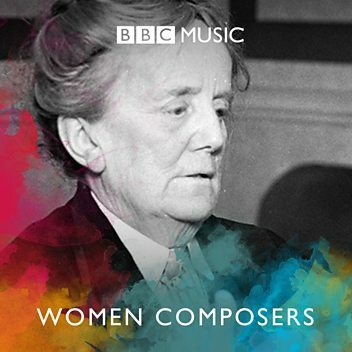 She was the first successful American female composer of large-scale art music. 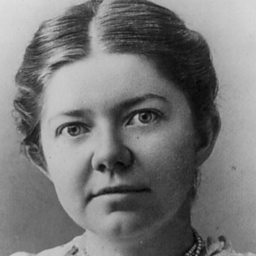 Her "Gaelic" Symphony, premiered by the Boston Symphony Orchestra in 1896, was the first symphony composed and published by an American woman. 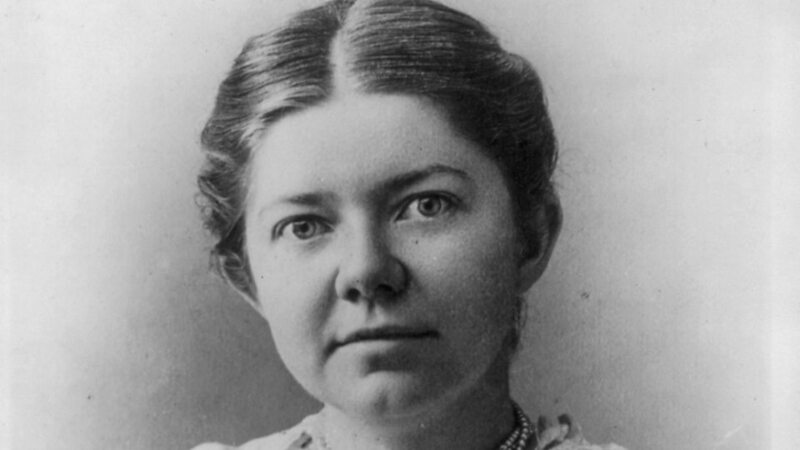 She was one of the first American composers to succeed without the benefit of European training, and one of the most respected and acclaimed American composers of her era. As a pianist, she was acclaimed for concerts she gave featuring her own music in the United States and in Germany.